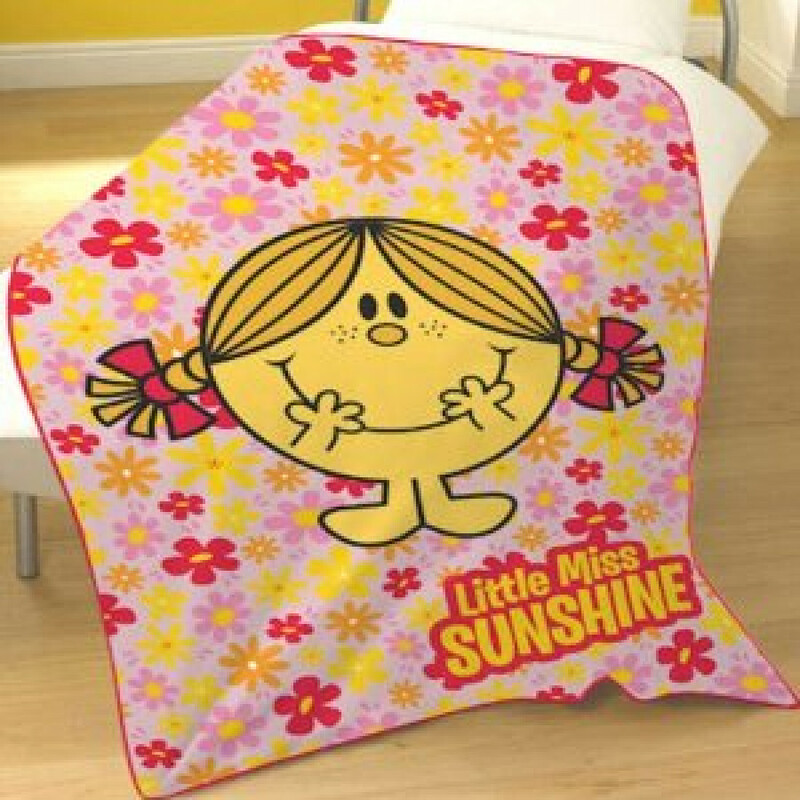 The ultimate in comfort and perfect for cosy snuggles, this Lazy Town Throw Blanket is made from 100% polyester fleece material that is warm, cosy and luxuriously soft. Bring a little bit of fun and entertainment with this throw blanket that features cute little girl with lots of little flowers in yellow and red hues all around. 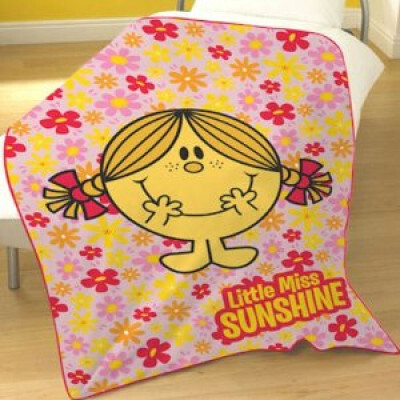 You girl child will surely adore this throw blanket that is easy to clean and comes in 125cm x 150cm (approx) size.